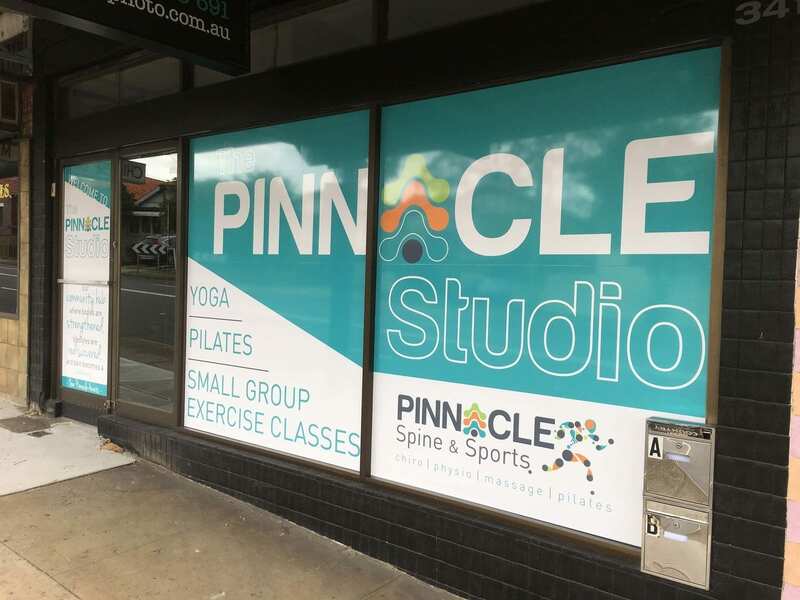 The Pinnacle Studio is a dedicated space for Pilates, yoga and other small group exercise classes, and is located just two doors up from our main clinic. 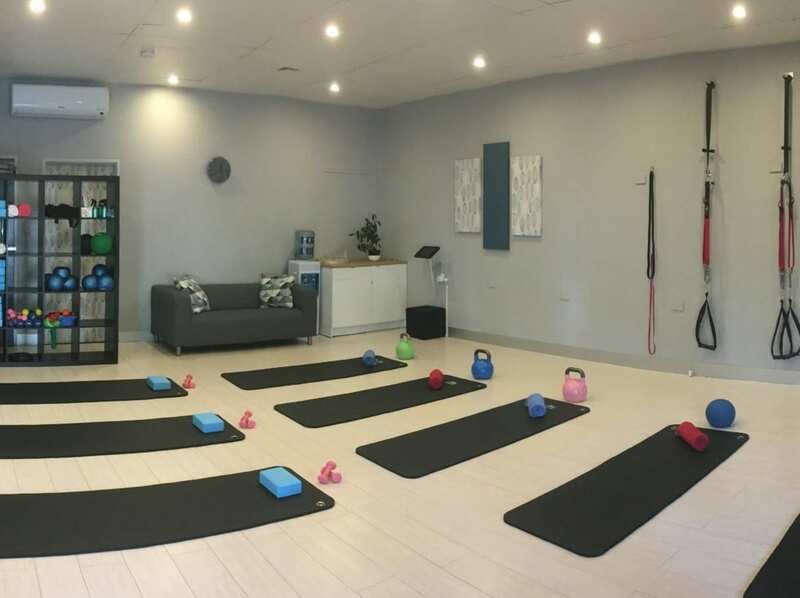 With a range of different types of classes throughout the week at a variety of different times, there should be at least one class time that’s suited to everybody. We understand that getting rid of pain or an injury takes more than just a handful of treatment sessions. 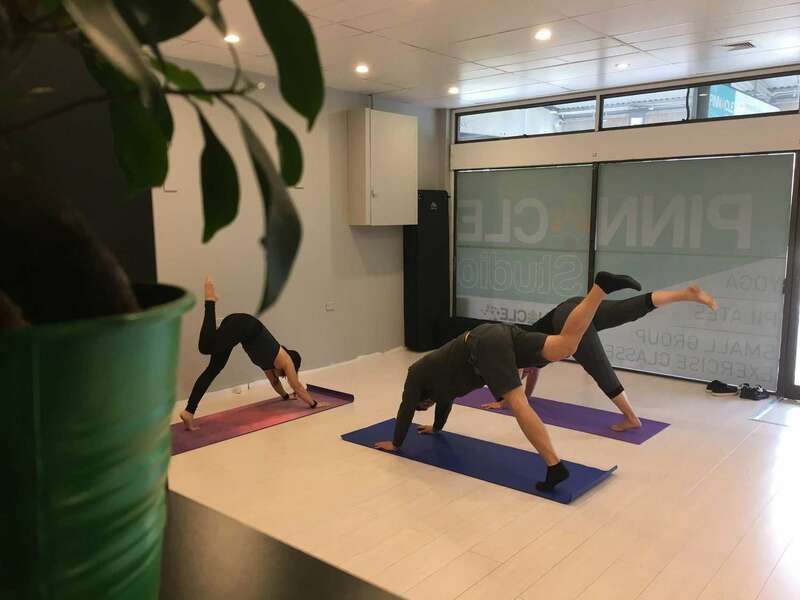 Ongoing maintenance and wellbeing forms an important part of our approach to helping you Find Your Pinnacle, and The Pinnacle Studio is your home for just that. 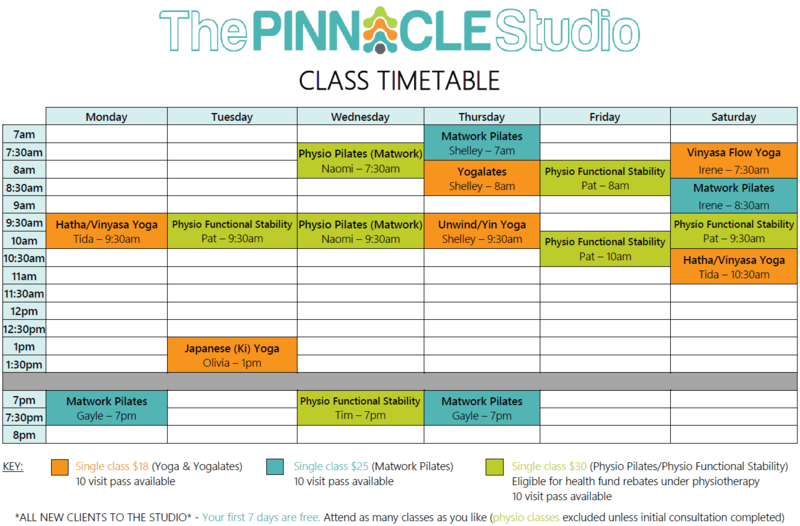 If you’ve never been to any classes at our studio before, then your first 7 days are absolutely free. Come to as many classes as you like (excluding those led by physiotherapists, see below), and you don’t have to pay a cent. Try as many as you can! You’ve got nothing to lose. 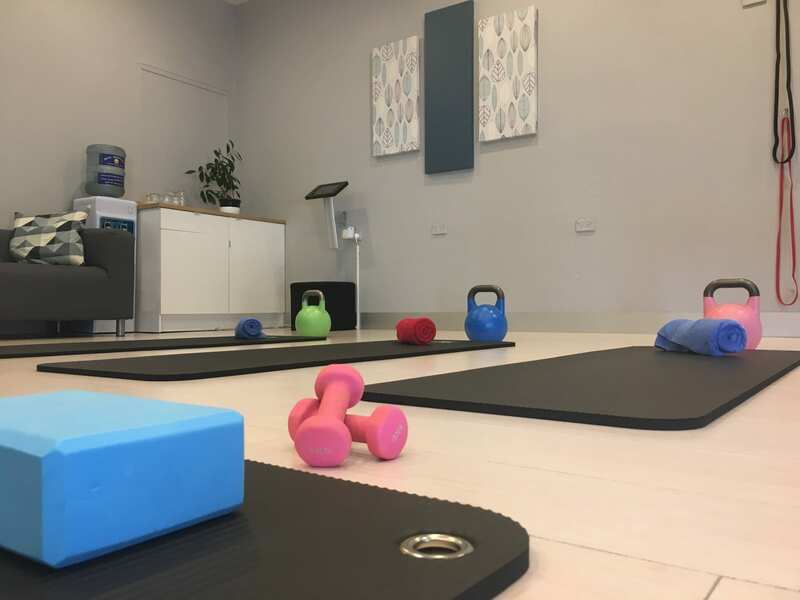 *Classes led by a physiotherapist require an initial consultation to be carried out by one of our physios prior to commencing class. These classes can only fall under the free 7 day pass if this consultation has been completed and approval given to commence class. Class times below not suitable for you? Let us know in the short survey at the bottom of this page so we can keep adding classes at times that people like you want! 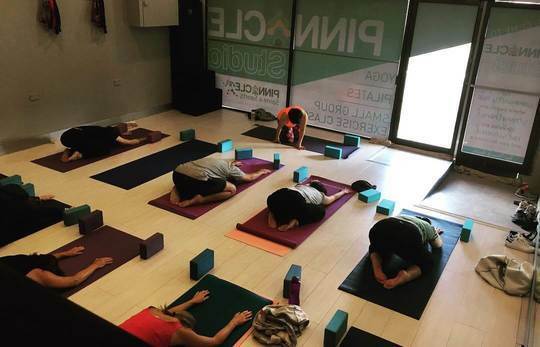 Pilates, Yoga and more. Early mornings, evenings and weekends available. Class times not suitable for you? Please give us your feedback on what you’d love to see at the studio and what times work for you. We’d love to keep shaping our timetable around what the majority of our clients want. Healthcare Website Hosting by ClinicInsites. © 2018, All rights reserved.